Don't delay, buy a new home today!! You owe it to yourself & your family. 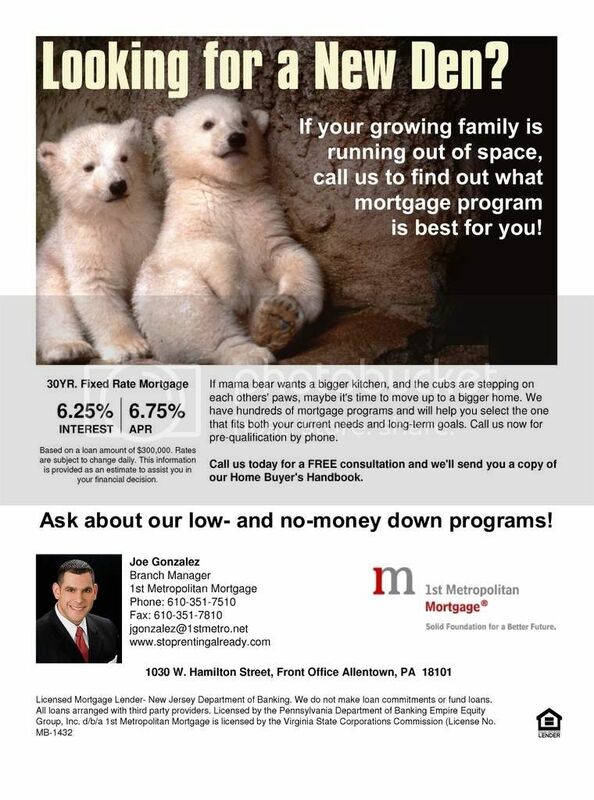 We have competitive rates, great programs, & common sense underwriting!! Talk to Joe Today! !